After long hours and many sketches, we have finalized another marketing tool. This time an invitation. Briefing | A new gallery opening. 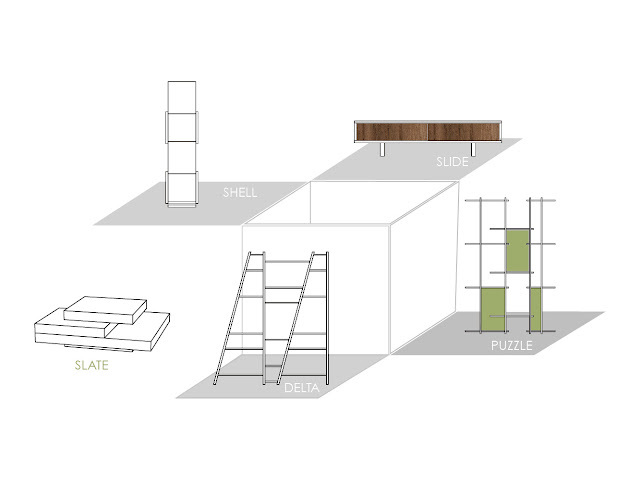 Concept | Plinths, new products, a touch of colour & wood finish.